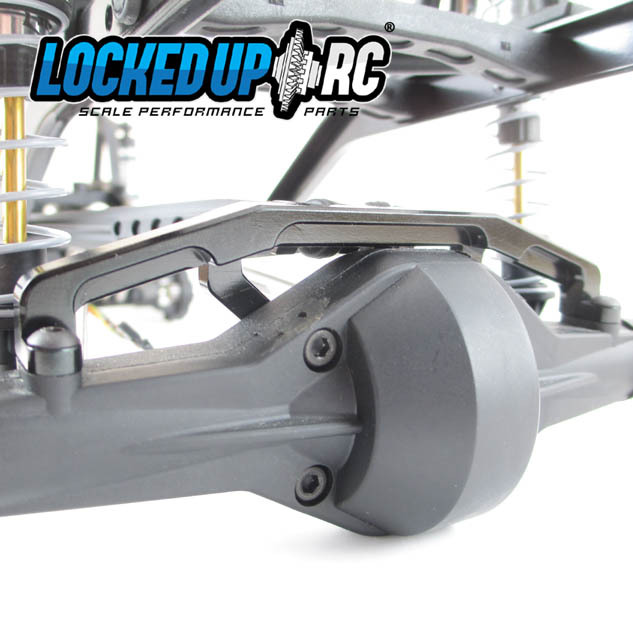 This heavy duty aluminum 4 link axle truss perfect replacement for your Axial SCX10 rear axle. 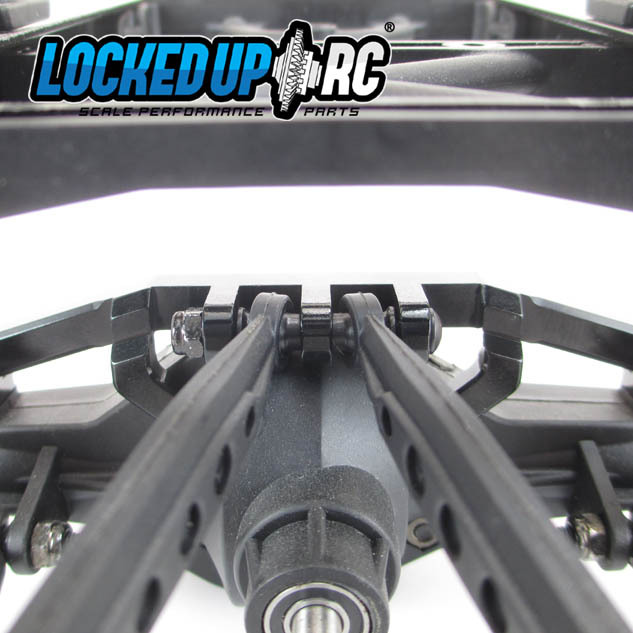 The truss is made of solid aluminum and tucks up nicely into an SCX10 frame. 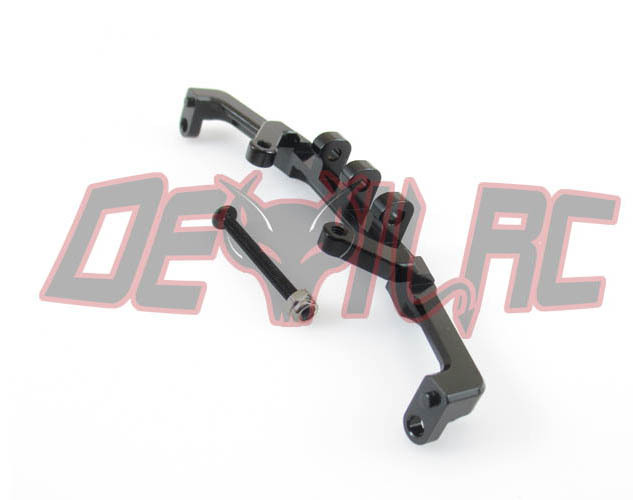 -Includes upper link 30mm mounting screw and nut.